The guerrilla theater group ‘Şanoya Çiya’ performs their new play ‘Dara Jiyanê’ (Tree of Life) for guerrillas in the mountains. 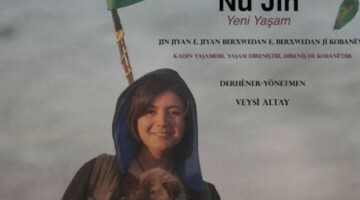 The guerrilla theater group ‘Şanoya Çiya’ (Mountain Theater) organized within the structure of Tev-Çand Martyr Sefkan Culture and Art Academy perform their new play ‘Dara Jiyanê’ (Tree of Life). The play has been performed twice before guerrilla fighters in the mountains of Kurdistan in the scope of PKK’s 40th year celebrations. The play, directed by Harun Amed, is about what happened in the village of Fis in Amed’s Lice district on 26 and 27 November 1978. It narrates the house where the PKK’s founding meeting was held, owned by Zoğurlu family who supported the organization since its founding. 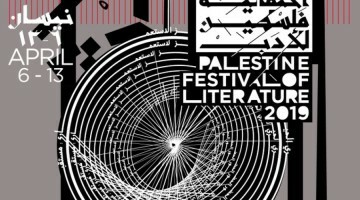 In literary language the play tells how mother Ismet misses her son Seyfettin, who has not come home for a long time. Her husband spends the day with the village headman. The two are counting on how to profit from a planned new road. The big tree in the garden is Mother Ismet’s only friend. She entrusts her secrets to it. However, this tree is in the way of the planned road and is the biggest obstacle before it. Meanwhile, Seyfettin and his friends are preparing for a gathering in Fis. Supposedly they are set to attend a ‘wedding’. The village headman secretly plans to saw the tree off in the meantime. On the day when the Apoist group arrives in the village, the village headman saws a branch of the tree off with an ax he previously made of the tree itself. The injured tree then bleeds, surprising everyone and paving the way for unexpected developments that cannot be stopped. The play is about betrayals, revolutionary principles and the new life for which the PKK stands. 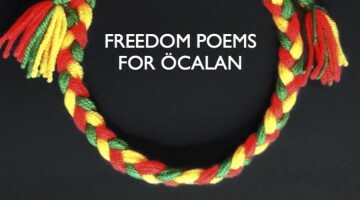 It was written in collective collaboration by Medya Doz, Ekin Roni and Kurdê Tavya. 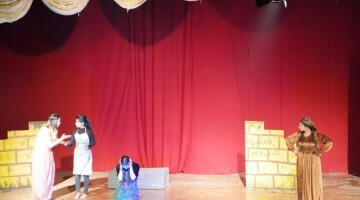 Nine actors perform in the 50-minute play. 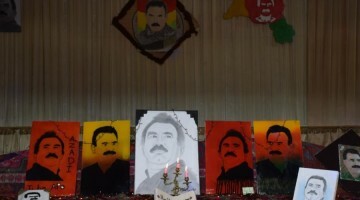 The play has been performed twice before guerrilla fighters as part of PKK’s 40th year celebrations in Medya Defense Zones, and was met by the guerrillas with great enthusiasm.